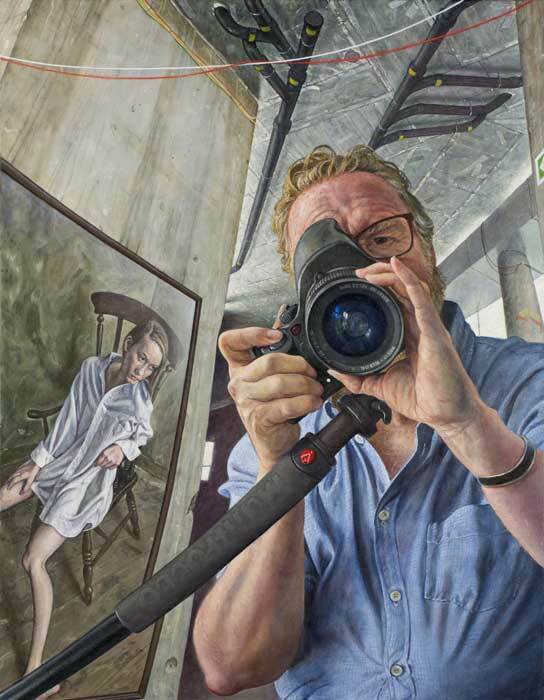 Michael Taylor was born in Sussex and studied at the Worthing School of Art (1969-70) and Goldsmiths School of Art (1970-73). 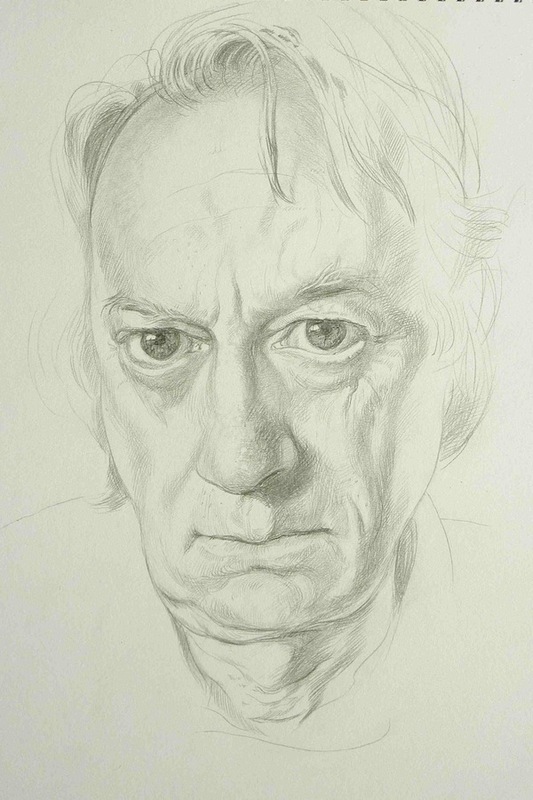 He has received many awards for his paintings and undertaken a number of important portrait commissions. 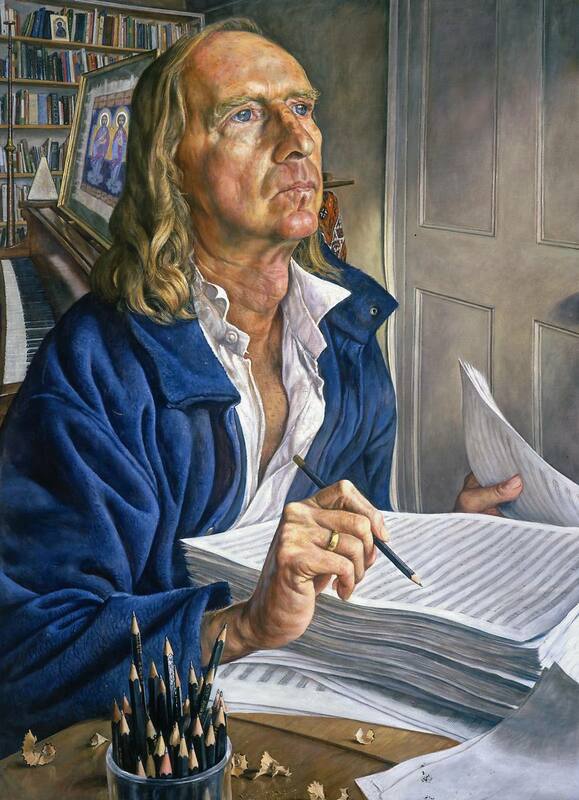 Four of his works are in the National Portrait Gallery, London: portraits of the musician Julian Bream, the composer Sir John Tavener, the writer P D James, Baroness James of Holland Park and a self portrait. 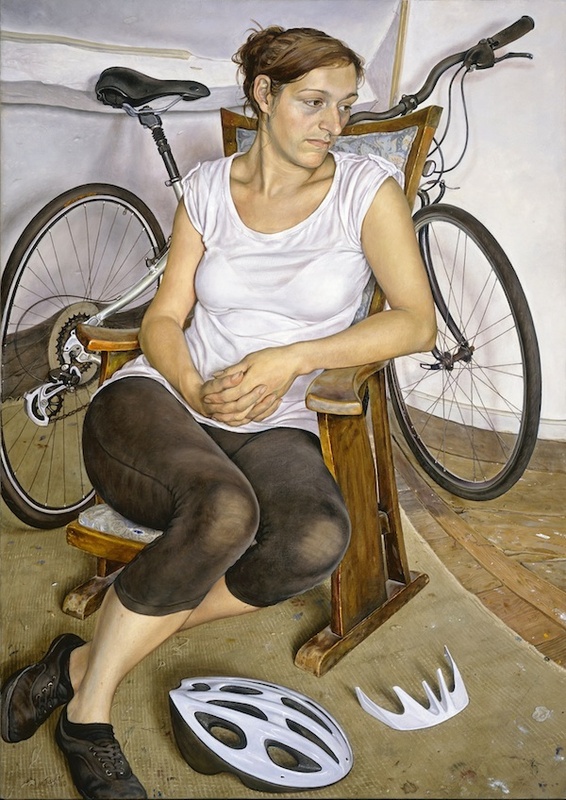 The artist says of his work, “I see this as a life-long process, involving as it does contemplation, reflection and production” His chosen way of working inevitably leads to a certain complexity of content that only reveals itself with time and familiarity. As Mary Rose Beaumont wrote: “the paintings do not simply record what is seen, but also what might be seen with the inner eye. They represent thoughts and feelings that are not visible. They are for the individual who is prepared to let them enter his bloodstream, who will return again and again to savour the slow release quality of these remarkable paintings”. 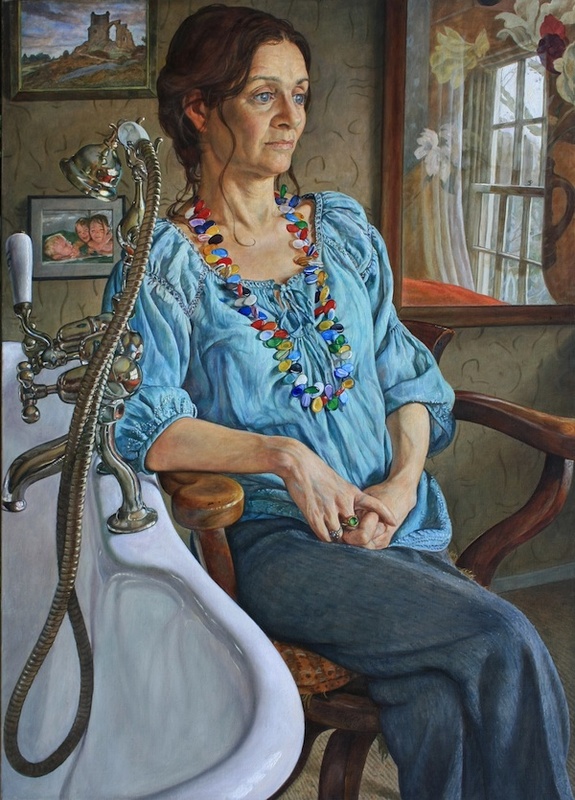 I am happy to travel to sitters but I am afraid that I neither work from photographs nor paint groups. I like about eight sittings. I am not currently registered for VAT. 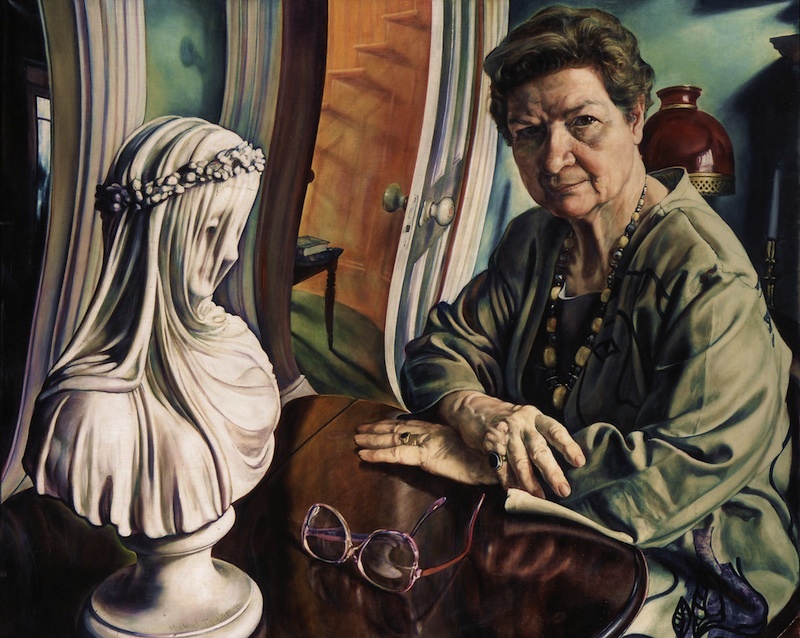 Channel 4 television programme ‘In Your Face’ on Baroness P.D.James portrait. 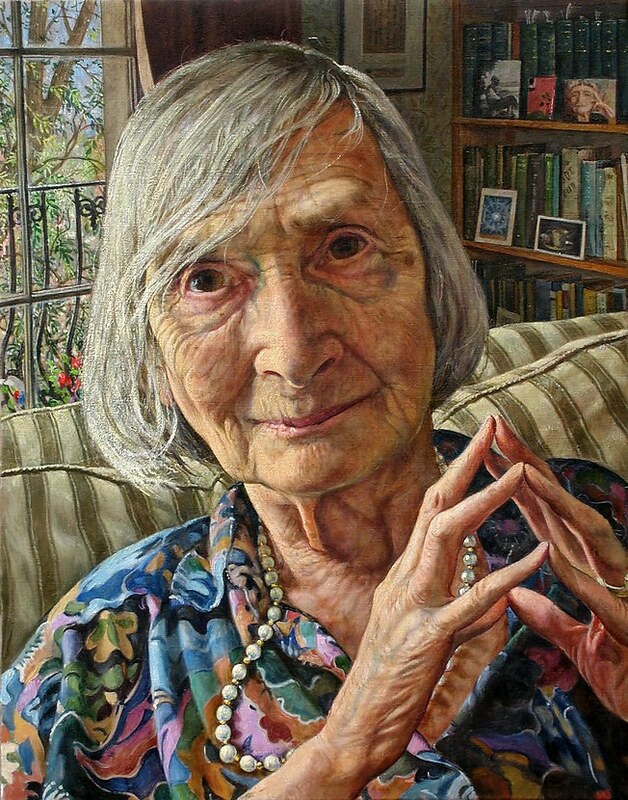 2001 Exhibited Royal Society of Portrait Painters Exhibition, Mall Galleries. 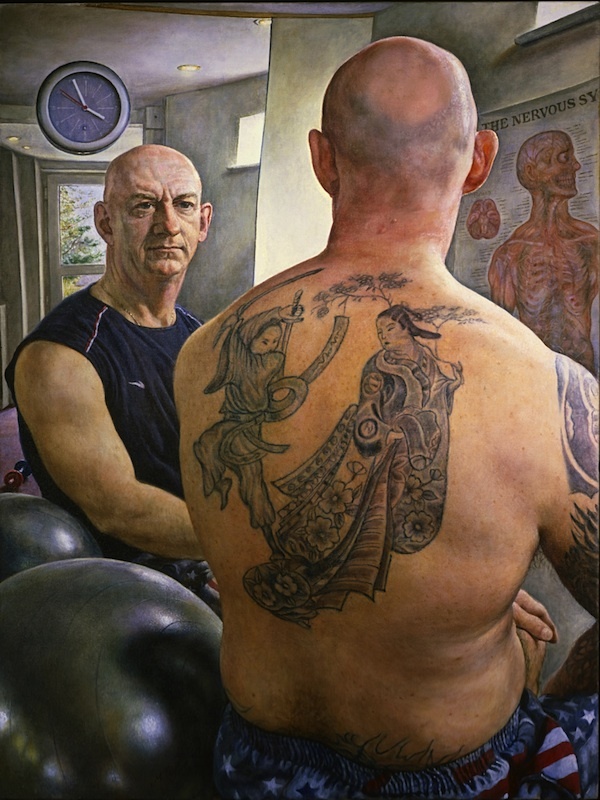 Elected member of Royal Society of Portrait Painters. 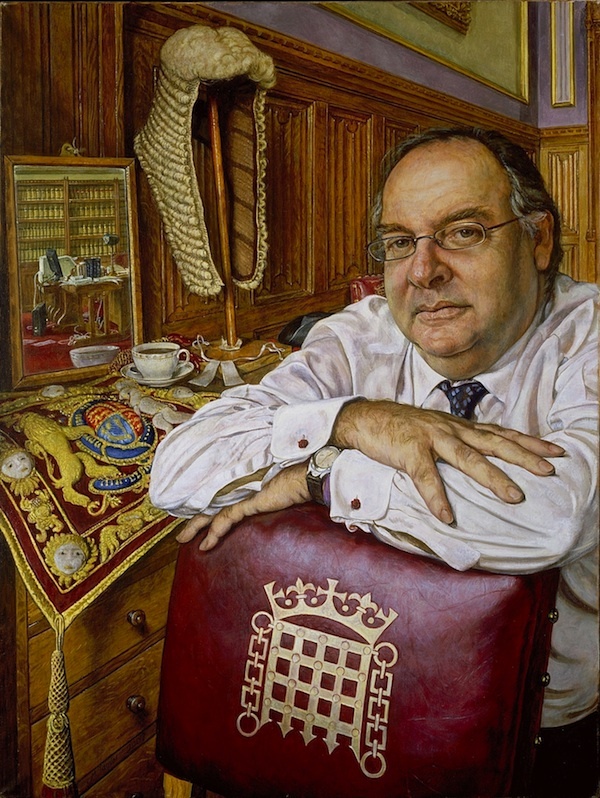 Couple with Lamp selected for display in National Portrait Gallery, London.